Starting a restaurant is in itself a mammoth task and there is so much more to think about rather than just planning an outstanding menu to make it a success. There are innumerable aspects that you have to consider such as the right ambiance, interiors that match your theme and entice customers to your restaurant, proper layout that optimizes available space and lends itself towards generating revenue for the restaurant among others. 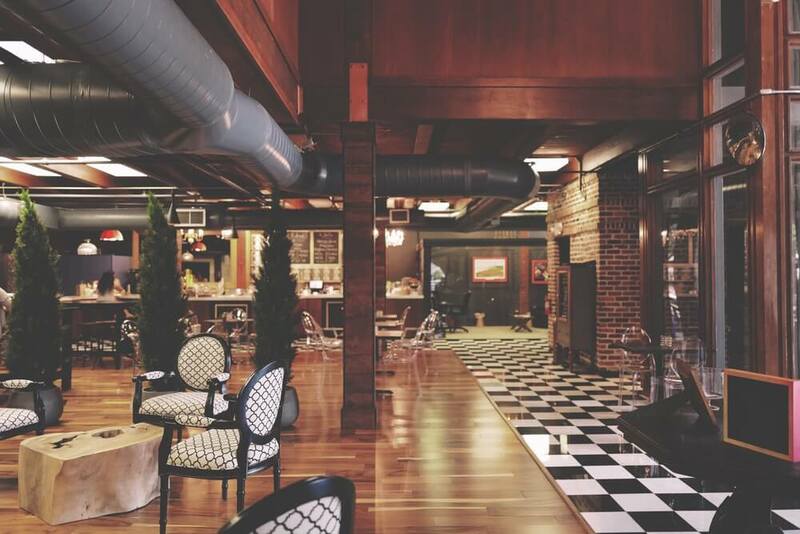 In this blog, we’re going to discuss another very important aspect of a restaurant and that is the lounge or bar area, because undoubtedly, this is one of the USPs (unique selling point) of a booming restaurant business. If you carefully and strategically plan just this area, you may be able to witness dramatic improvements in your revenue graph and take your restaurant business to new heights. 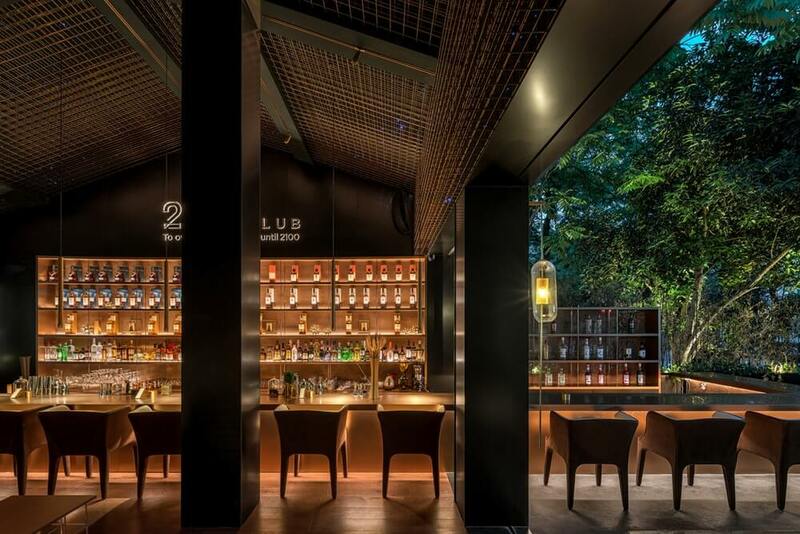 Sprinteriors has successfully handled several lounge designing projects and our team of experts makes sure that they have these points covered whenever they take up a new venture, so let’s get a lowdown on the 8 most important points to follow while designing a restaurant bar. This is probably the easiest thing to take care of whilst designing your lounge area; however, it is undoubtedly the most fundamental aspect and should be meticulously planned. So, if you predominantly want to lure a young crowd, you can experiment with loud colors, outlandish furniture, groovy counters, etc, whereas, on the other hand, if you are focusing to woo the corporate crowd, then your designs should be simple, neat, and uber. Monochromatic hues, crisp furniture and smooth interiors will appeal to the corporate crowd, as they might even use your space for meetings and other work oriented affairs. Lighting is a big functional area of a bar’s design. One can’t stress enough on how easily you can transform an area just by playing with the lighting features of the place. 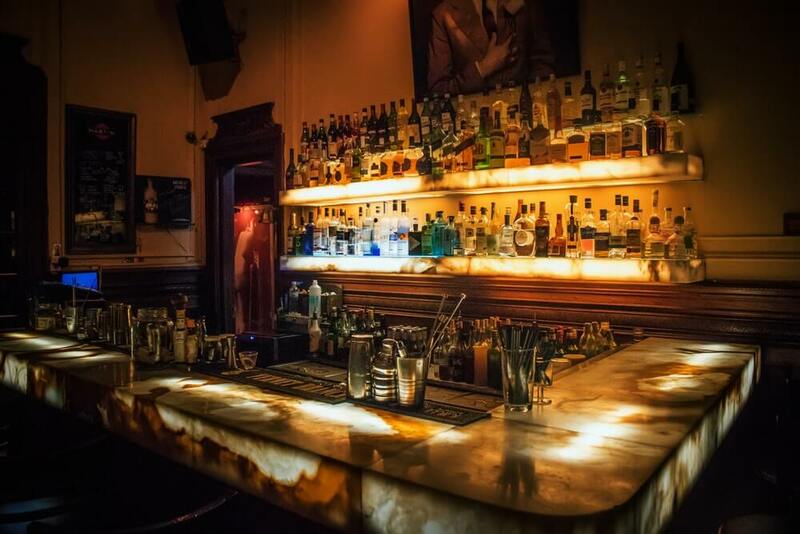 Proper lighting can spotlight your strengths, create illusionary effects and hide the flaws; in short, adequate and appropriate lighting can actually give your bar a big facelift or cast a gloomy shadow on your business. Again, choosing the exact type of lighting will solely depend on the customers you want to cater and can range from incandescent to funky neon. According to research, different colors or even hues of the same shade can have a considerable impact on a person’s brain and subsequently impact the decision-making process of your guests. To illustrate, shades in red make us feel hungry, whereas dark colors such as black and grey suppress our appetite. 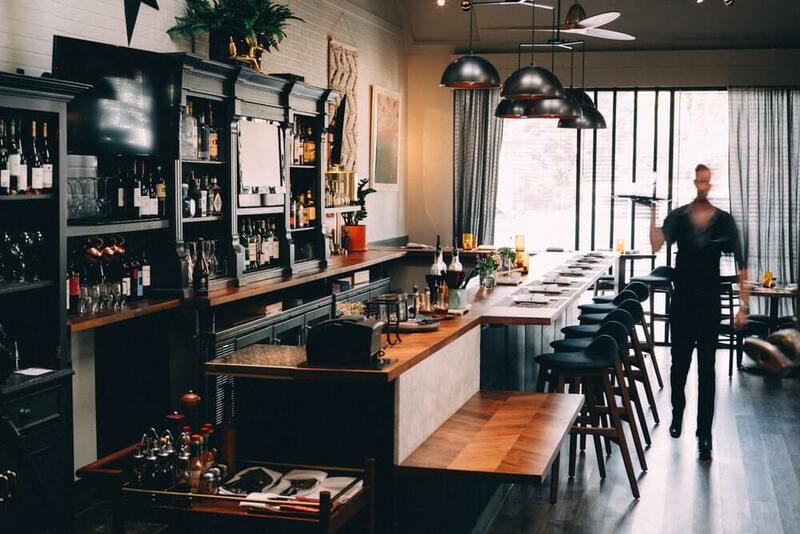 Studies have shown that proper color appliqués can help your restaurant look spacious and wrong color choices can make your bar look congested and shriveled. 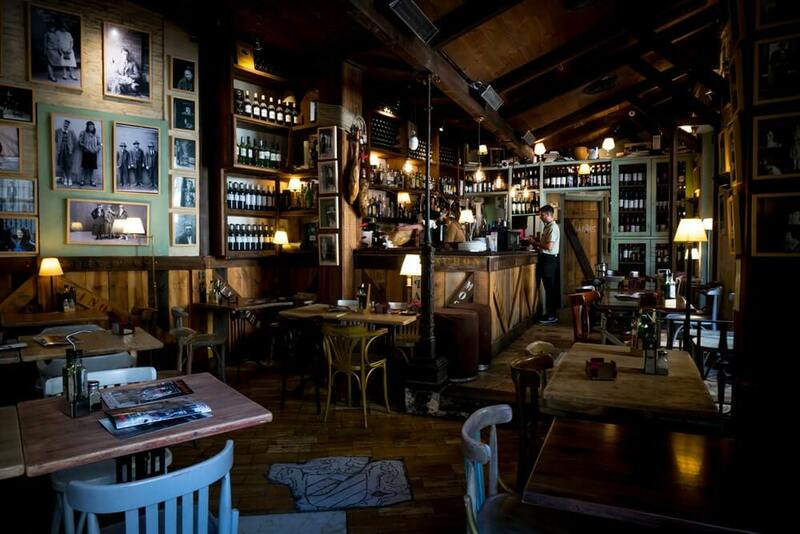 Most pubs and restro-bars resonate with vibrant colors, whereas pastel shades go well with a prismatic ambience. Hence, it is extremely vital to pay close attention to the colors schemes that you want to add to your lounge area. Although, you’d probably have a target audience in mind, and will primarily design the bar so that they are serviced properly; good business sense states that you prepare yourselves to accommodate every type of customer that happens to stopover at your restro-bar. Therefore, rather than following a fixed pattern, you can blend the types of chairs or have different counter sizes or chair heights to adjust for different sizes. 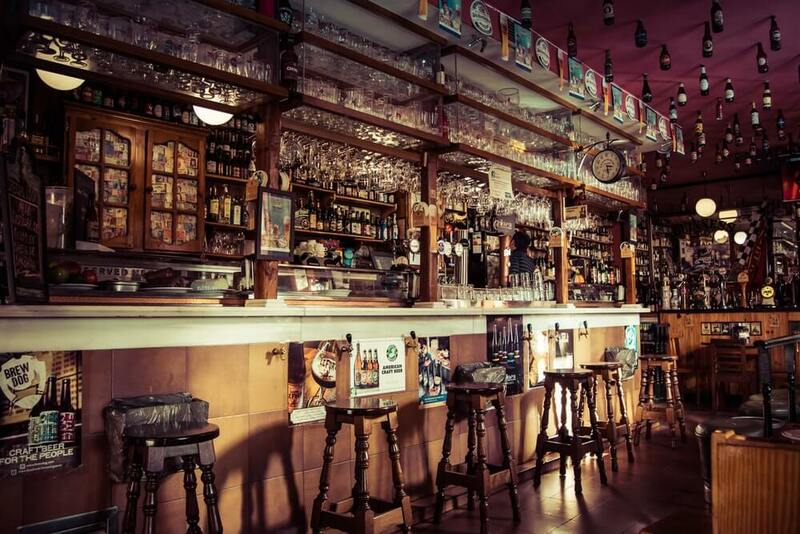 A perfect bar design should pay attention to the preferences, needs, demands, and privacy of each customer, and have flexible arrangements accordingly. 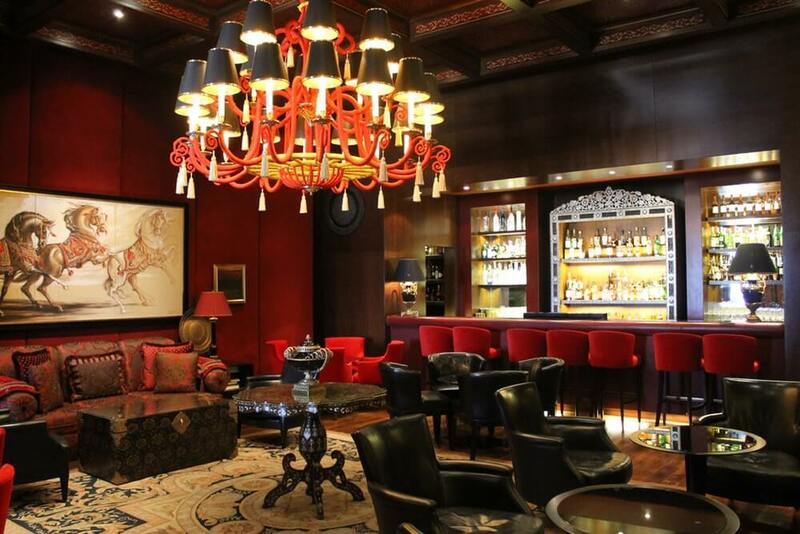 Bars can get really stuffy and hot, what with the drinks and the ambience turning the heat up. Moreover, if your place is comparatively small, you could have the kitchen close and have smoke and other smells emanating, which could make the atmosphere claustrophobic. Thus, it’s important that to avoid any such situations, while designing your restaurant, you must install proper ventilation that will usher all the unnecessary smoke out of your restaurant, make the room airy and give your customers a pleasant environment to relax in. Of course, you want your bar to be stocked generously, but it needs to be placed in a manner that it catches your customers’ attention and offers them a variety to choose from. You can incorporate lighting in such a way that brands are visible and the display looks illuminated and facilitates the customers in making their choices. This is also very critical depending on the customers that you want in the lounge. 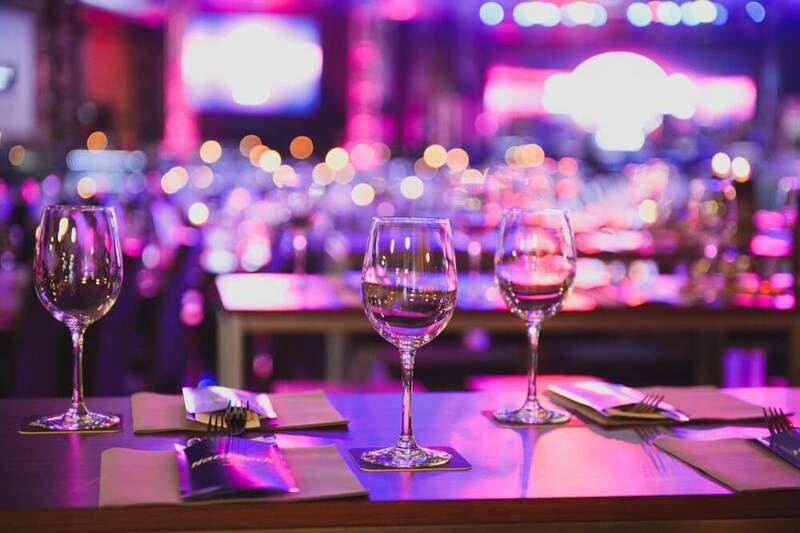 If your crowd is too boisterous and loud then they could upset the dynamics with other guests frequenting your restaurant, so it is vital that you make the two areas exclusive so that each segment can enjoy themselves and not be overbearing on others. When your restaurant is witnessing a good footfall, it means you have more business, but at the same time, it is essential to place all guests comfortably, so, a bar/lounge can double up as an additional waiting area for your restaurant. Instead of queuing outside the restaurant, your customers can step in to relax and enjoy themselves while their table is being prepared. Alternatively, you can even serve them food at the bar, if the waiting list is too long. Although, it’s not easy to get the right look of the area that you’ve set out to design, careful planning and paying attention to every detail can make the planning process a lot more enjoyable and fruitful. We hope our tips have helped you gain enough insight about what you need to do whilst deciding your restro-bar design. Sprinteriors has transformed many restro-bars and given them a makeover that has made a tremendous impact in their business. We’ve been into this passionately for the past 15 years; and would love to help you get your groove; you can find us at www.sprinteriors.com for further assistance. 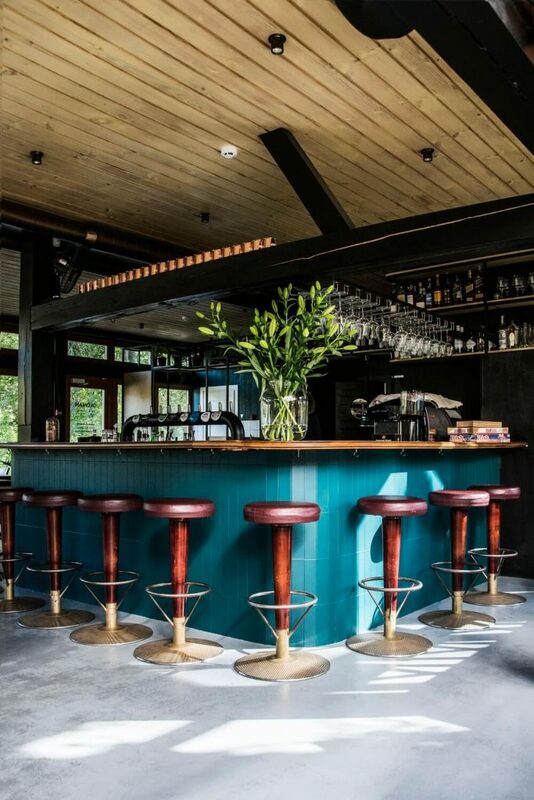 5 Ways To Redesign Your Old Bar With Modern Touch.